It’s Christmas Time! Or NOT? Do you know where it is? I’m sure, if you’re up above the world so high, like a diamond in the sky, you must see where it has gone? I’ve got a feeling MUM took it away… she had that stern, disturbed look on her face when I frantically played the songs, like she was going mad?! I can’t say for sure… but why would she mind? 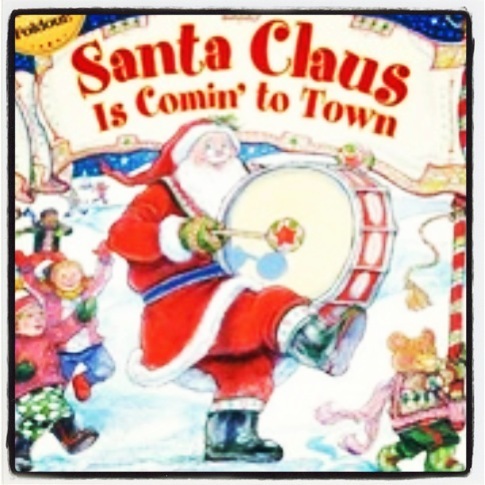 This entry was posted in milestones, mum and dad, simple daily stuff and tagged books, Christmas, Christmas music, christmas songs, diamond in the sky, frau holle, little rabbit, music, these are a few of my favorite things. Bookmark the permalink.